Lotus has suffered a shock early-season loss with technical director James Allison electing to leave the outfit, AUTOSPORT has learned. Allison, one of the most highly rated designers in the Formula 1 paddock, was viewed as a key asset for Lotus as it pushed to challenge Red Bull for title glory this year. But just months after initial speculation that other outfits were trying to lure him away, high level sources at the outfit have revealed that Allison has handed in his notice at the Enstone-based team. Although Lotus was unavailable for comment when contacted, it is understood that an official announcement confirming the news – and the appointment of Nick Chester as the team’s replacement technical director – is imminent. It is not known where Allison is heading, but the most obvious destinations would be McLaren, Mercedes or Ferrari. However, McLaren has ruled out the possibility, and Mercedes already has a wealth of technical directors. That leaves Ferrari – which has been on a recruitment drive over recent seasons – as clear favourite. Sources suggest that Allison has signed a contract forbidding him from revealing his new employer until it makes the announcement. 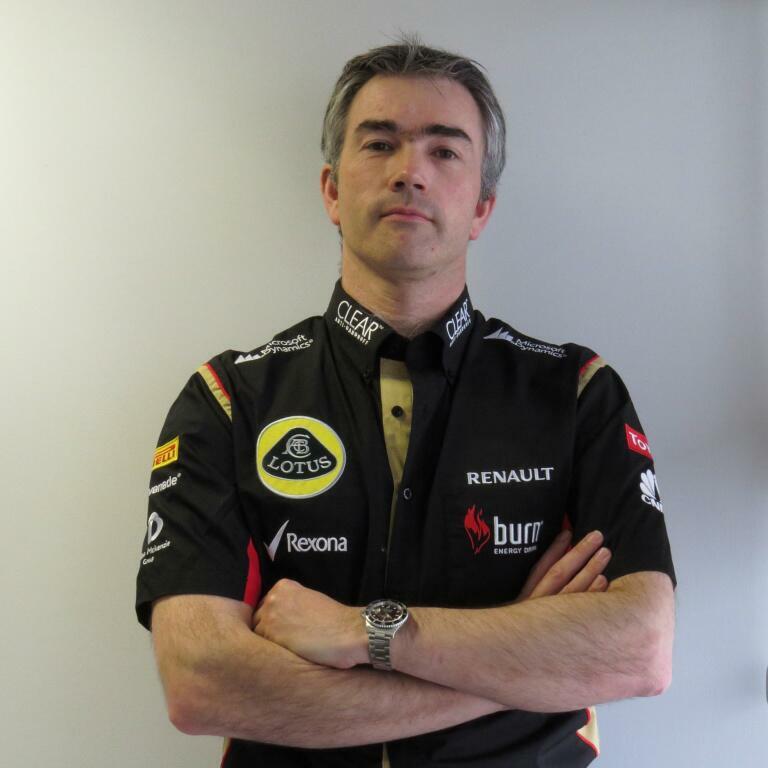 We’re pleased to announce Nick Chester as the next @Lotus_F1Team Technical Director! Team boss Eric Boullier said promoting Chester from his current role as engineering director would minimise the ripples caused by Allison’s exit. 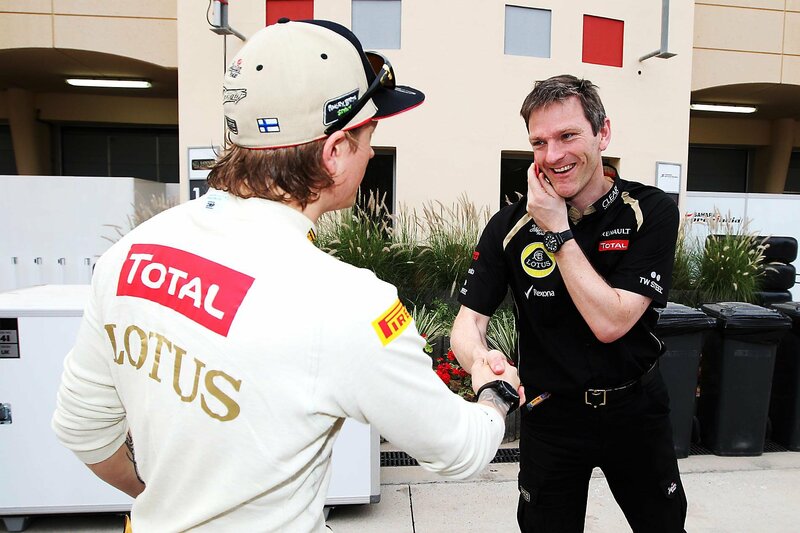 “Nick is well known to everyone at Enstone having been with the team for over 12 years,” said Boullier. “He is already directly involved with this and next year’s cars, ensuring a smooth transition which has been underway for some time. “It’s an illustration of the strength and breadth of talent at Enstone that we can draw on personnel of the calibre of Nick and it’s something of an Enstone tradition for new technical directors to be promoted from within. “He assumes his new position at a tremendously exciting time for the sport. The 2014 technical regulation changes present many challenges, while our current position of second place in both the constructors’ and drivers’ world championships mean we cannot lose sight of this year’s development battle. Boullier also paid tribute to Allison’s contribution to the team. “As a team and individually, we would all like to thank James Allison for his efforts during his three stints at Enstone and wish him all the best in his future endeavours,” he said. Really bad news for the team. Kimi was close to him. But why did he leave? Are there other problems we dont know about? This could be the end for Kimi’s chances for the year. A technical director doesn’t just quit during a race season leaving the team in the lurch. On the positive side, Chester worked with Allison. What worries me is 2014 with new engines and regulations. Kimi could very well be concerned by this staying at Lotus. Now this is some shocking news.. I have always especially enjoyed Allison’s comments and interviews and for me, he was kind of ‘the man’ at Lotus team. I cannot see how this wouldn’t have a major negative effect on Lotus. I’m starting to believe that Kimi will not be with the team next season. To be honest, this is extra reason for joining Red Bull and I’m not happy to say that.